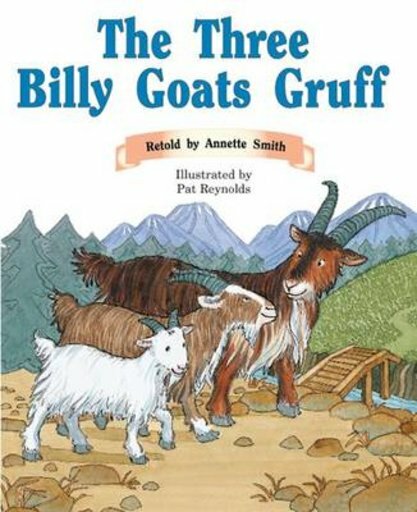 The story of three different-sized goats: small, medium and large who cross the bridge to eat sweet grass, but have to first face the mean troll that lives beneath. This story is about using what you have to conquer and survive obstacles. The first two goats use their intelligence to save themselves, whilst the large goat uses his size and physical strength.